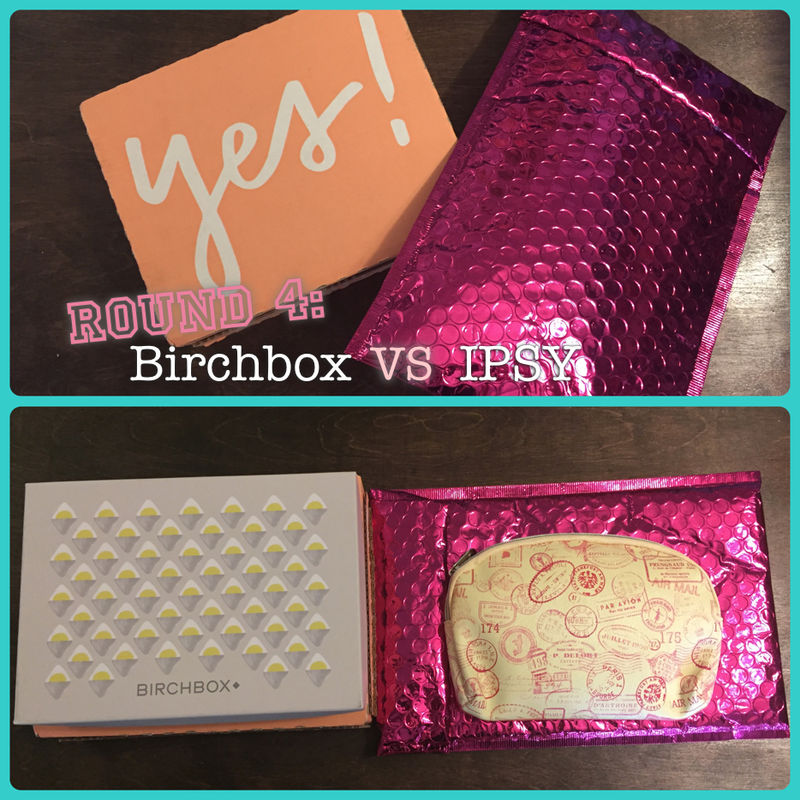 Who would have guessed Birchbox finally made it to the scoreboard! 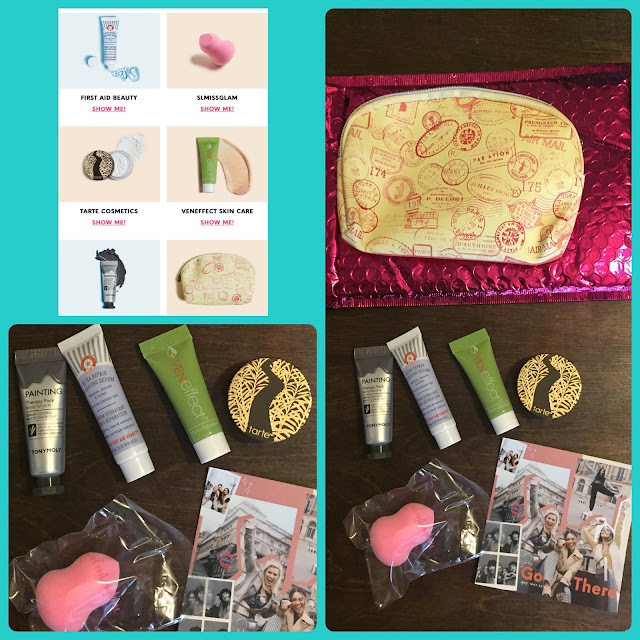 The samples this month were amazing - I had to choose this box online, but you have the choice to choose a curated box or one they make for you. They haven't really been doing a great job making one for me - they haven't won until now! 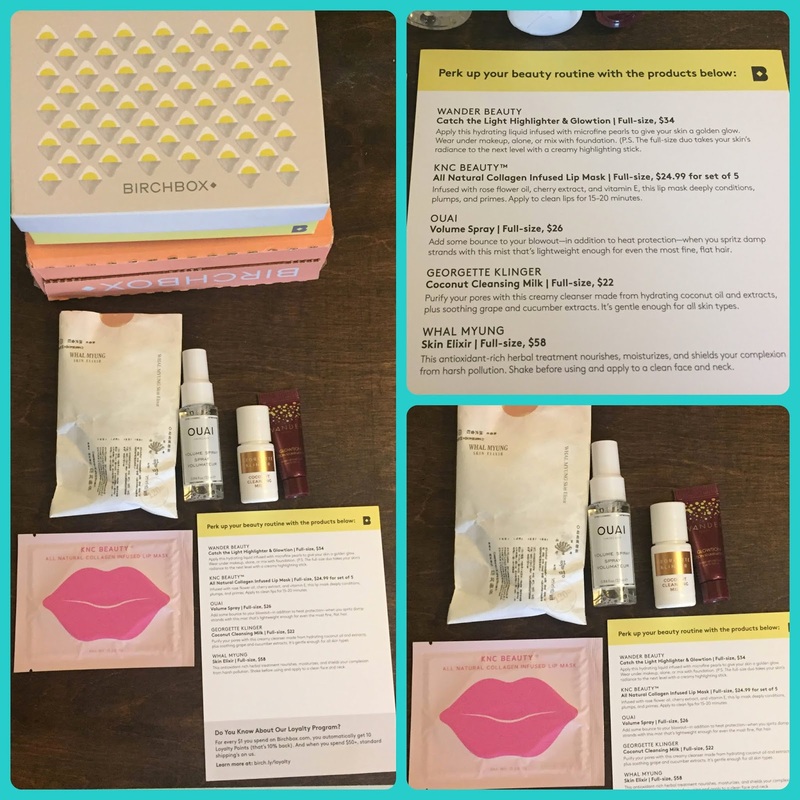 Birchbox came out the winner this round because I love all of the products! I am partial to the Lip Mask, the Serum, and the OUAI Volume Spray. It even came with a great highlighting lotion and I love the cleansing milk, too! 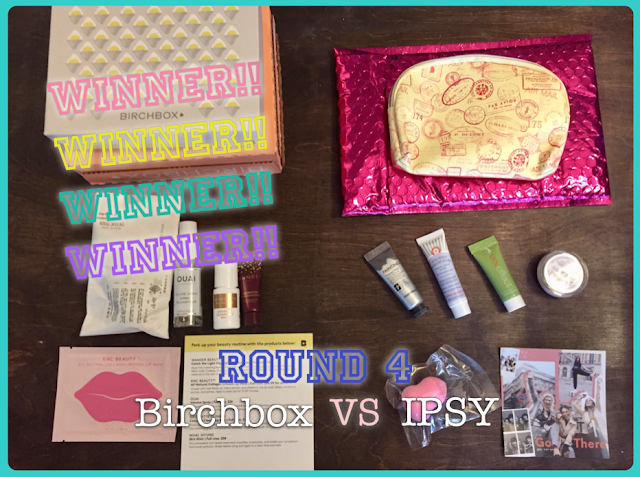 IPSY would have won, but the combo Birchbox sent is hard to beat. IPSY did come with a beauty blender, a facemask, Tarte finishing powder, and a wonderful serum, but Birchbox still won for May. I can't wait to try all the samples I received this month. I hope I like the products from Birchbox. I have started to use the serum and am super excited about the lip mask! Could IPSY be better than Birchbox? I will be revealing what they sent me each month in this blog series to determine a final winner in the end! NOTE: I GIFTED THESE TO MYSELF. BOTH BIRCHBOX AND IPSY ARE NOT SPONSORING/PAYING ME FOR THIS POST OR MY OPINIONS. I hope you are enjoying my Subscription Box Battle! Join me next month when the battle continues!